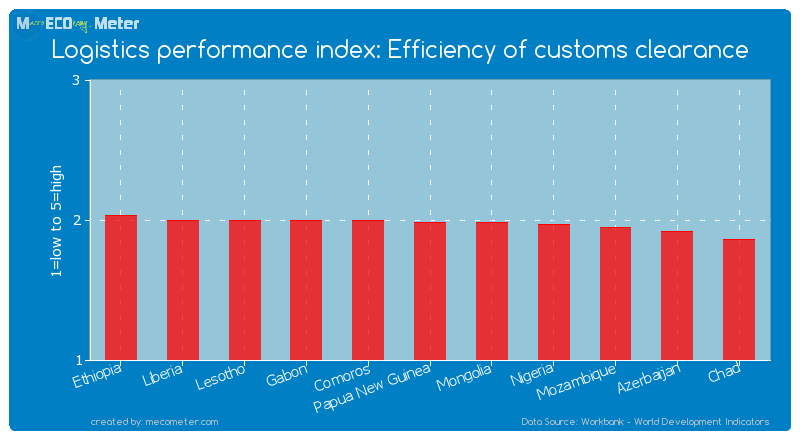 Value & RankThe Logistics performance index: Efficiency of customs clearance of Papua New Guinea is 1.98 (1=low to 5=high) with a global rank of 146. 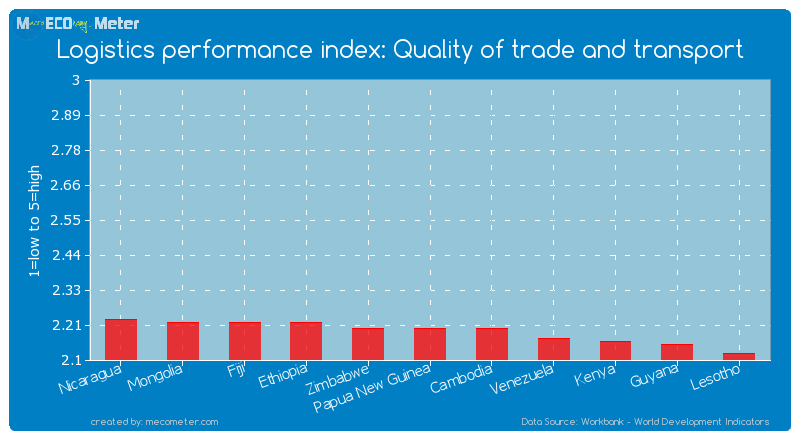 Value & RankThe Logistics performance index: Quality of trade and transport of Papua New Guinea is 2.20 (1=low to 5=high) with a global rank of 129. 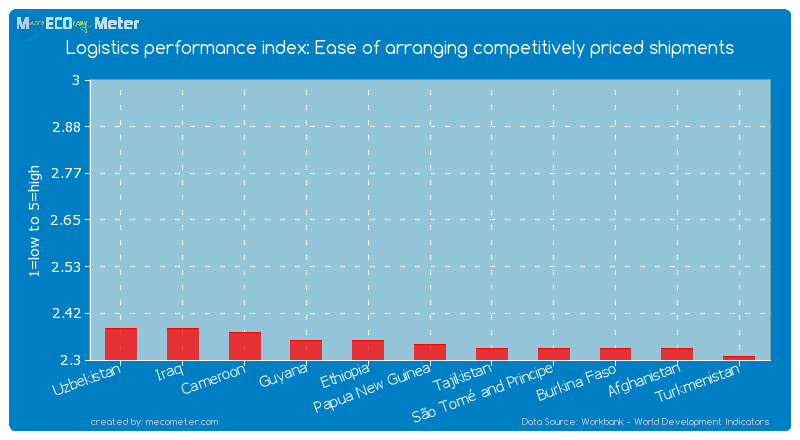 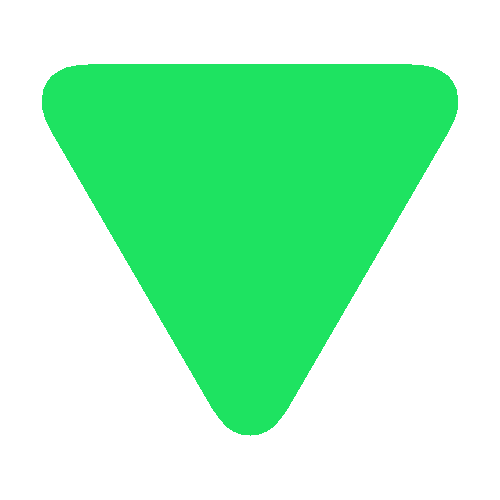 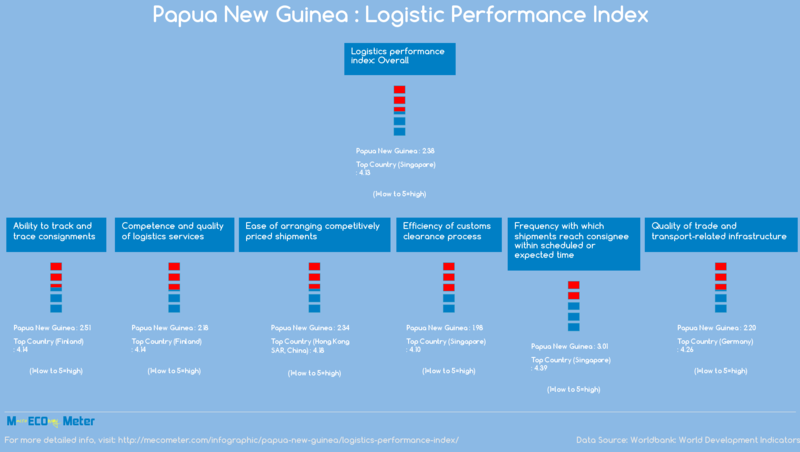 Value & RankThe Logistics performance index: Ease of arranging competitively priced shipments of Papua New Guinea is 2.34 (1=low to 5=high) with a global rank of 134. 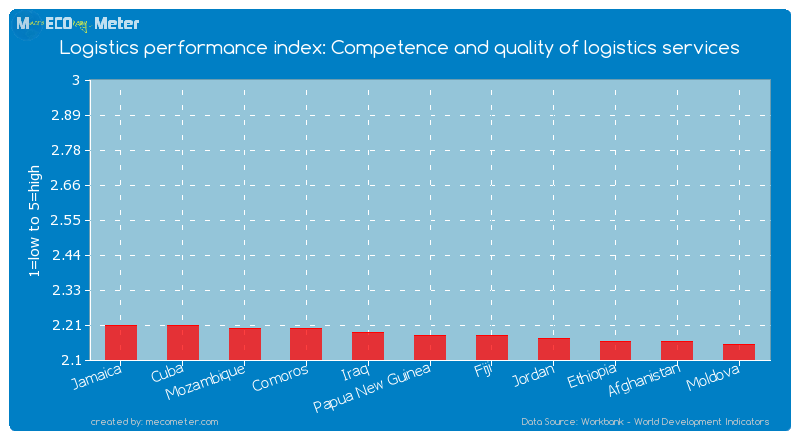 Value & RankThe Logistics performance index: Competence and quality of logistics services of Papua New Guinea is 2.18 (1=low to 5=high) with a global rank of 137. 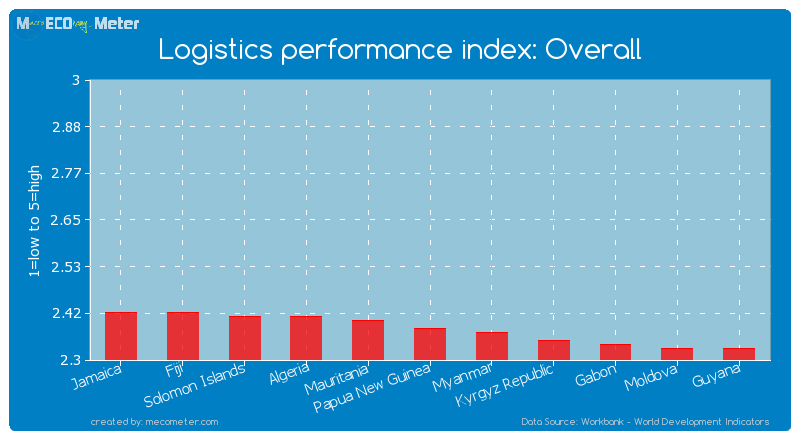 Value & RankThe Logistics performance index: Overall of Papua New Guinea is 2.38 (1=low to 5=high) with a global rank of 129. 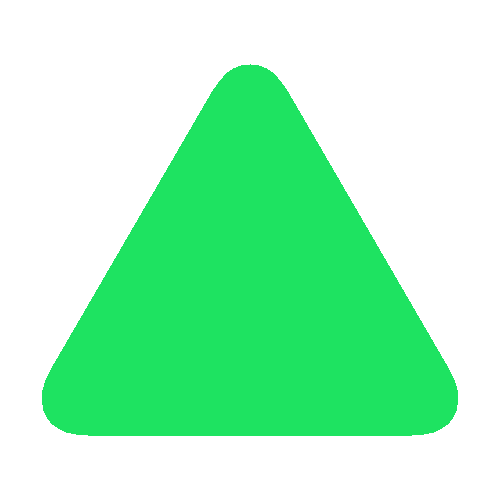 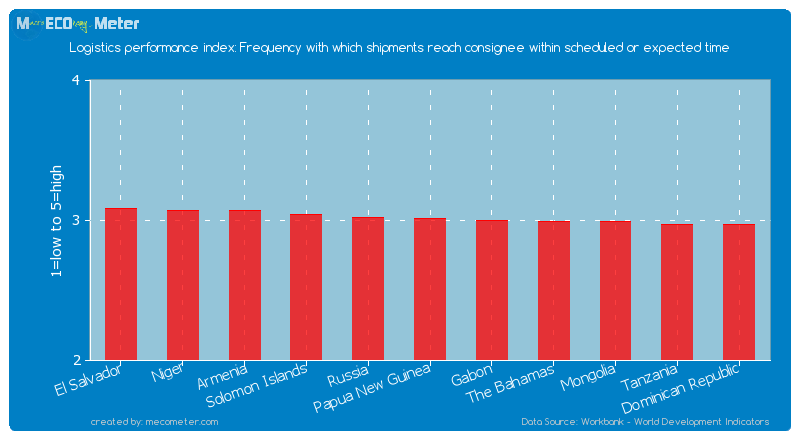 Value & RankThe Logistics performance index: Frequency with which shipments reach consignee within scheduled or expected time of Papua New Guinea is 3.01 (1=low to 5=high) with a global rank of 96. 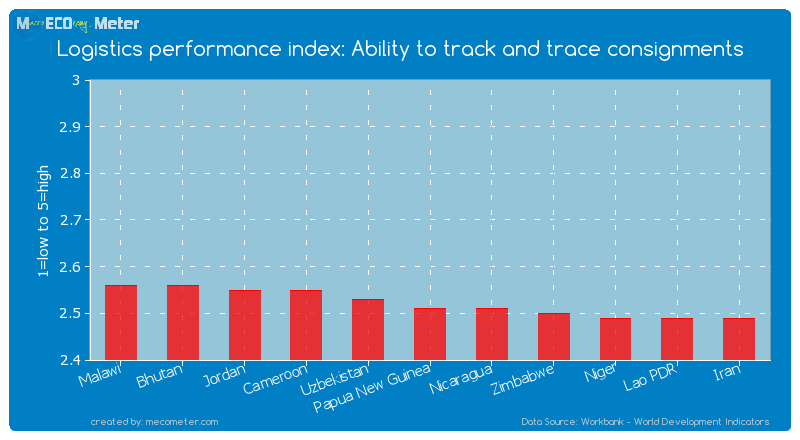 Value & RankThe Logistics performance index: Ability to track and trace consignments of Papua New Guinea is 2.51 (1=low to 5=high) with a global rank of 105.